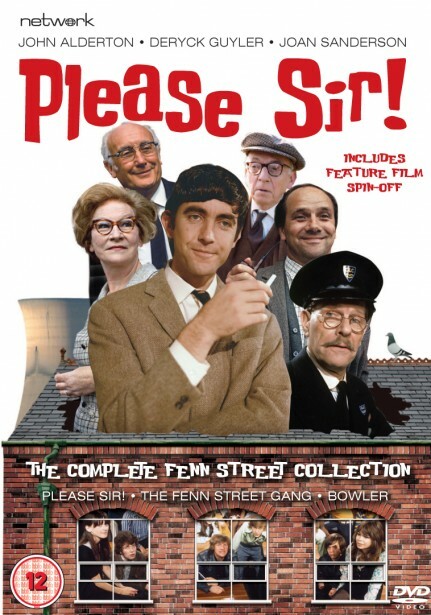 One of television's all-time-great sitcoms, Please Sir! 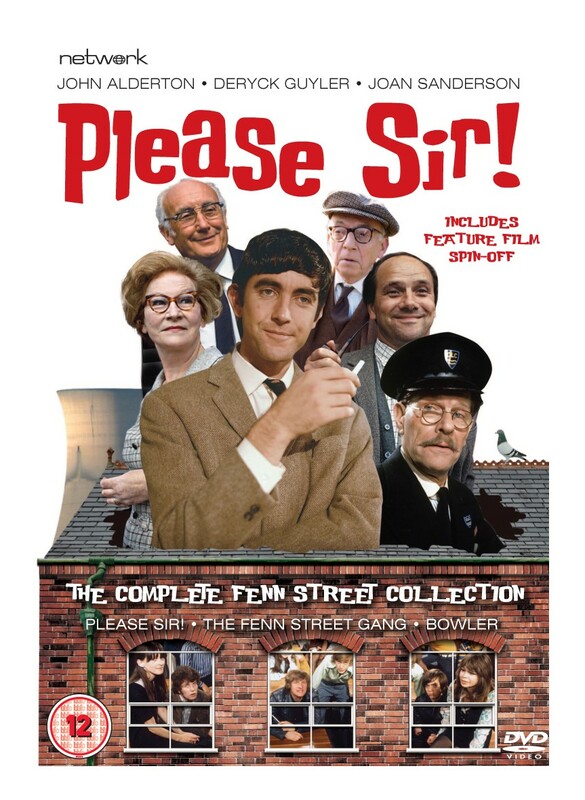 stars John Alderton as Bernard Hedges, a newly qualified teacher thrown in at the deep end when he is assigned to sort out an unruly class of teenagers at Fenn Street Secondary Modern School. Helped (and sometimes hindered) by his fellow teachers, he has to combat the wiles of the devious school caretaker as well as the full might of class 5C!